After reaching what she felt to be a glass ceiling in the radio industry, she took a leap of faith into full-time entrepreneurship with her event production company, Sonjie Productions, and has not looked back since! 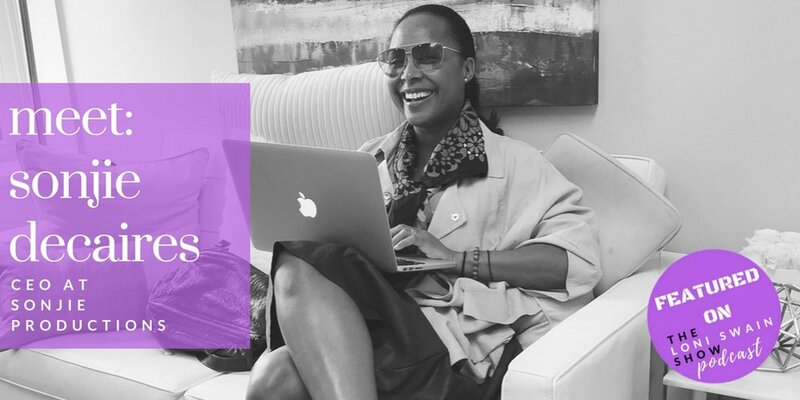 Sonjie reminisces on the rocky moments and how she moved through them, tips for aspiring entrepreneurs, the importance of building and maintaining your network and small ways to better go about doing that. Sonjie is based in Baltimore, MD.